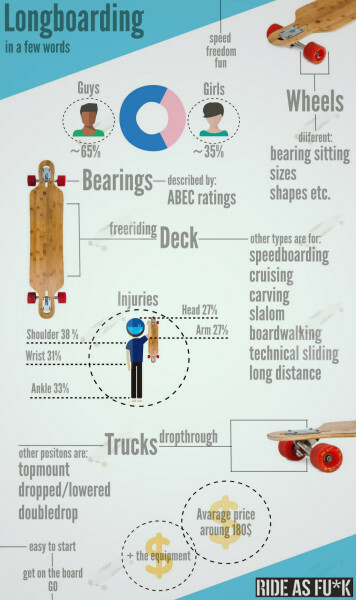 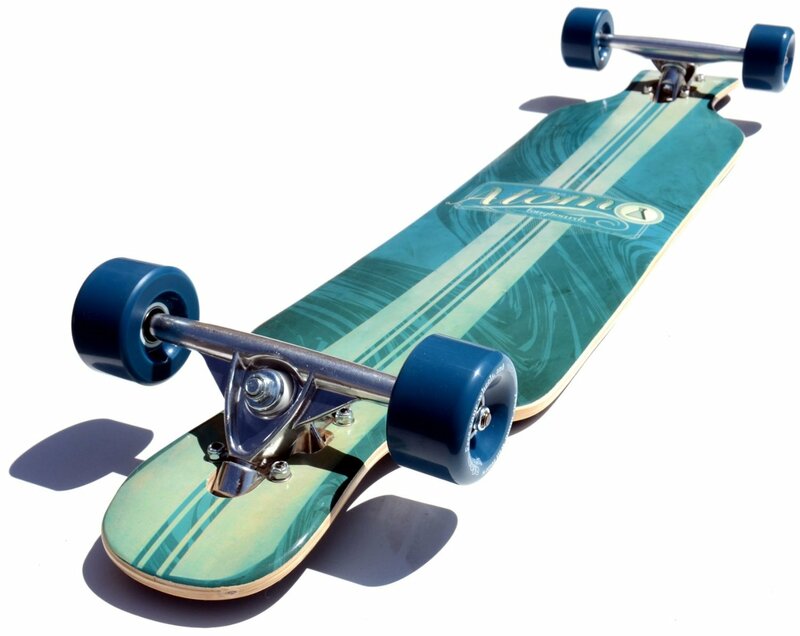 Taking a small look inside the world of longboards with the very basics in a few words. 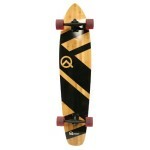 For those, who have just heard about longboarding and are having some interest. 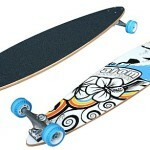 To raise the interest even more it is important to know the very basic things.